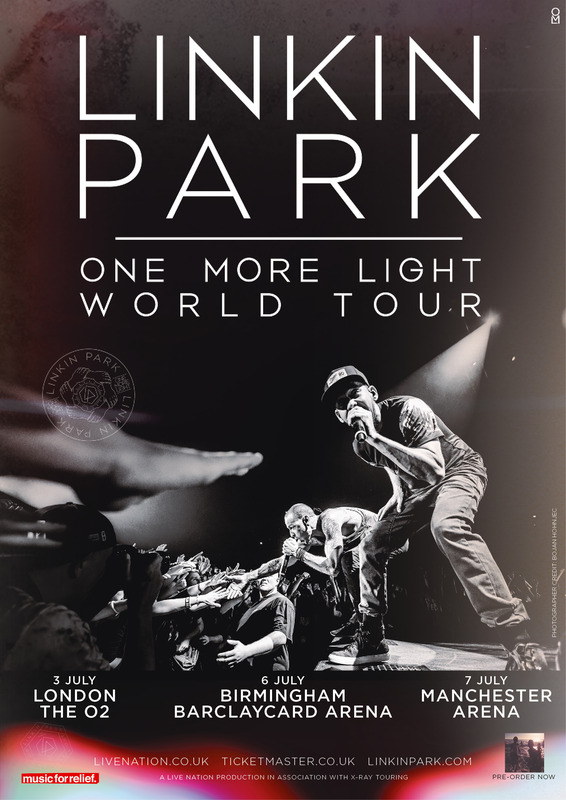 The band are heading to London, Birmingham and Manchester to support their new album One More Light. Linkin Park have announced that they will be bringing their world class live show to the UK in July 2017 for a run of three shows. The news comes after Linkin Park announced their return with a new album, One More Light dropping 19 May and their new single Heavy, featuring Kiiara, available to stream and download now. The video for the single has also gone live on YouTube - take a look below. Tickets are on sale now from the Radio X Ticket Store.